Your wife was driving to work when a driver crashes into the car at a high rate of speed. Although the other driver had nothing but a few bumps and bruises, your loved one is severely injured. She’s rushed to the hospital and although the medical staff did everything it can, your wife passes away because of her injuries. You’re in shock. How can something like this happen? What can you and your family do about this? The scenario above is something no one wants to think about. Losing a loved one in a car accident is horrific, especially if that accident is caused because of someone’s negligence. You’re in mourning and all you can feel at this time is pain. But at the same time, you’re worried about your family’s future. How are you going to pay for the funeral expenses, the medical bills, or any other financial expenses that come your way? Well there is a solution, and it’s to file a wrongful death lawsuit. 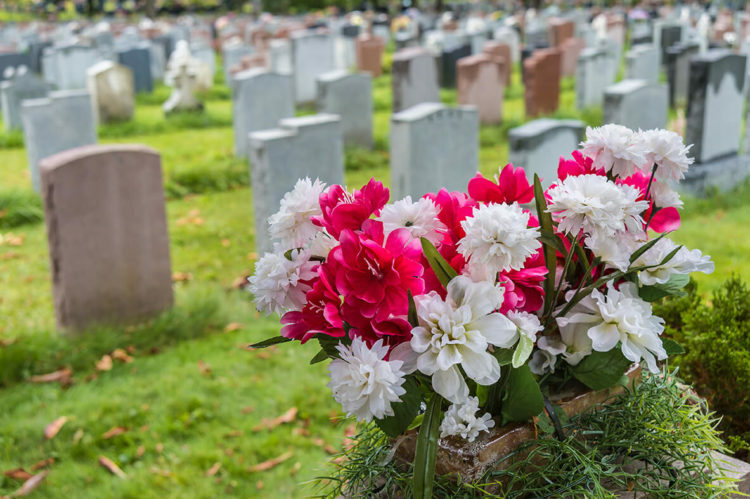 In order to file and win your wrongful death suit, you have to prove that the carelessness of the other party’s actions is a direct result of your loved one’s death. It may not be as easy as it sounds. For instance, upon looking at the evidence of the scenario above, it shows shows your loved one was on the phone at the time of the crash and could have prevented the accident if she was paying attention. Then you may have an issue with the wrongful death lawsuit. However, if your loved on was acting in accordance of the law but the other driver was speeding, then your case is much more solid. If you lost a loved one in a fatal car accident, we understand what a hard time you are going through. But the time to act is now. Contact the Houston fatal car accident lawyers at de Lachica Law Firm, PLLC, today for a free consultation.